Lemon essential oil – organic Citrus limonum – is another wonderful citrus to assist us through winter. Its fresh and sharp scent is so very refreshing. 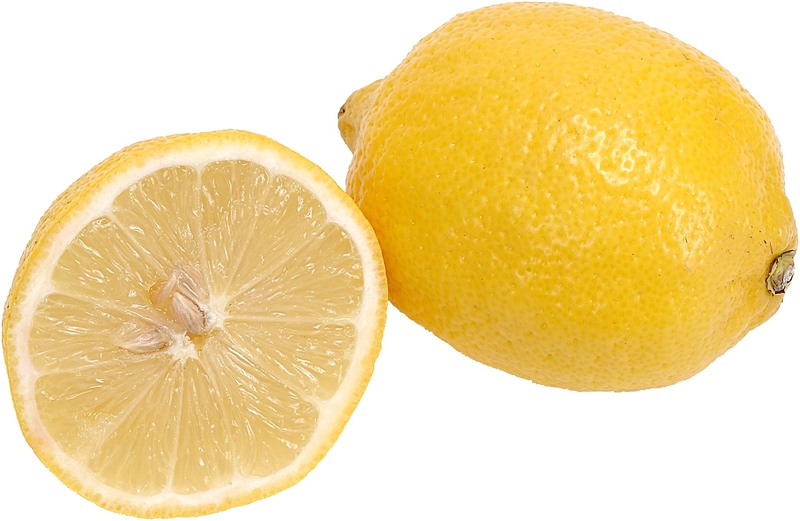 Use lemon essential oil as a top note in any blend to help bring clarity of thought. Lemno is also a popular flavoring agent in perfumes and food, though in food recipes I always use the whole fruit. Lemon is also an adaptogen; it maye be energizing or assist in sleep, depending on how it is used. At SunRose Aromatics, we have several diffuser blends that contain Lemon essential oil, including Sensory Delight and Sweet Dreams. But why not try creating your own blend? Try it with Grapefruit and Peppermint for an energizing blend. For a more relaxing blend, try it with Lavender. For the next week, until 2/1/2017, use coupon code LEMON to save 10% on retail sizes of organic Lemon Essential Oil. We hope you’ll give this vibrant essential oil a try! As with all citrus oils remember that Lemon essential oil is phototoxic.